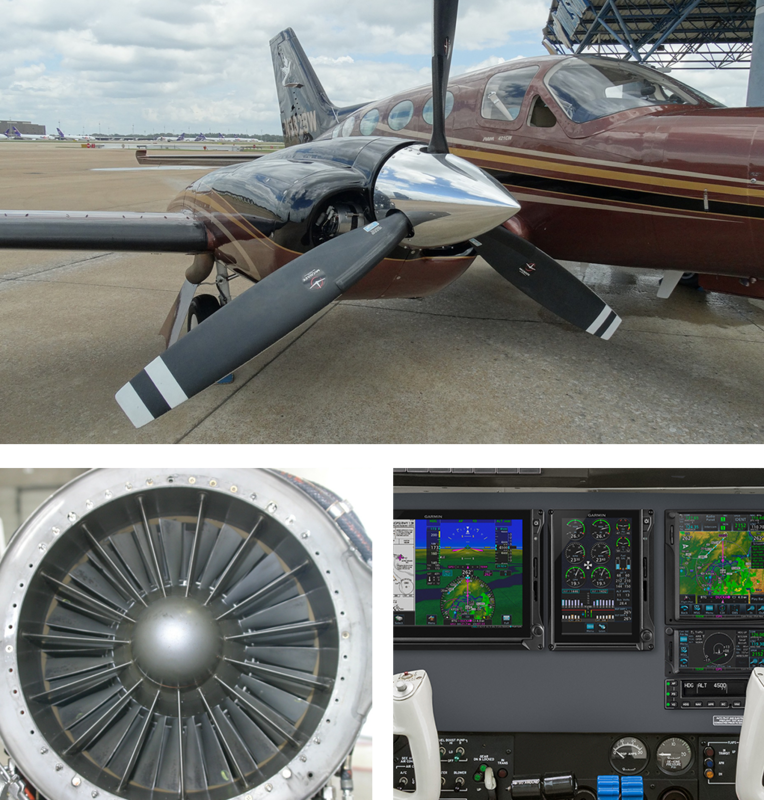 International Avionics Management, Inc has performed many alterations on Turbine aircraft, ranging from full panel modifications to internet installations. Whatever the customer is looking for we can offer the best options and perform the quality installation that you are looking for. 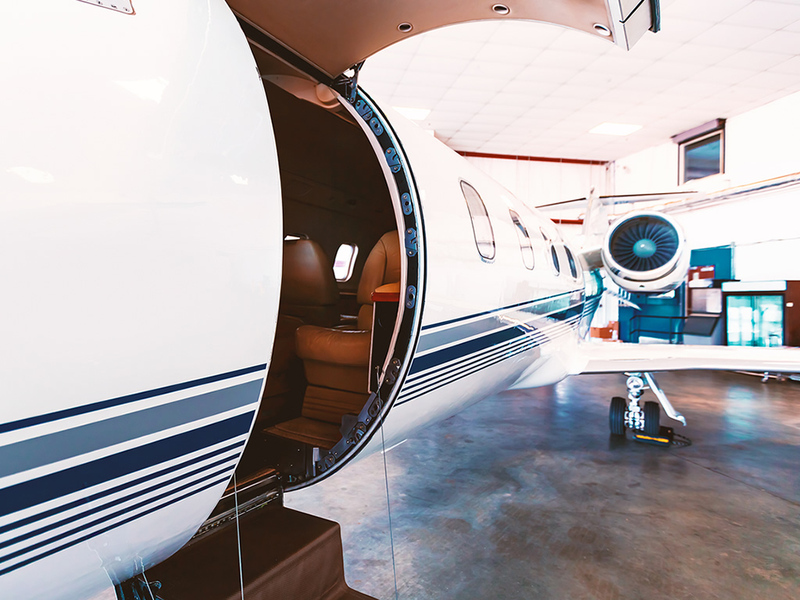 Turbine aircraft owners tend to select high-end equipment because of available panel space and the desire to maintain the value of the airplane. Additionally, larger airframes provide adequate space for advanced technology avionics installations and repairs. 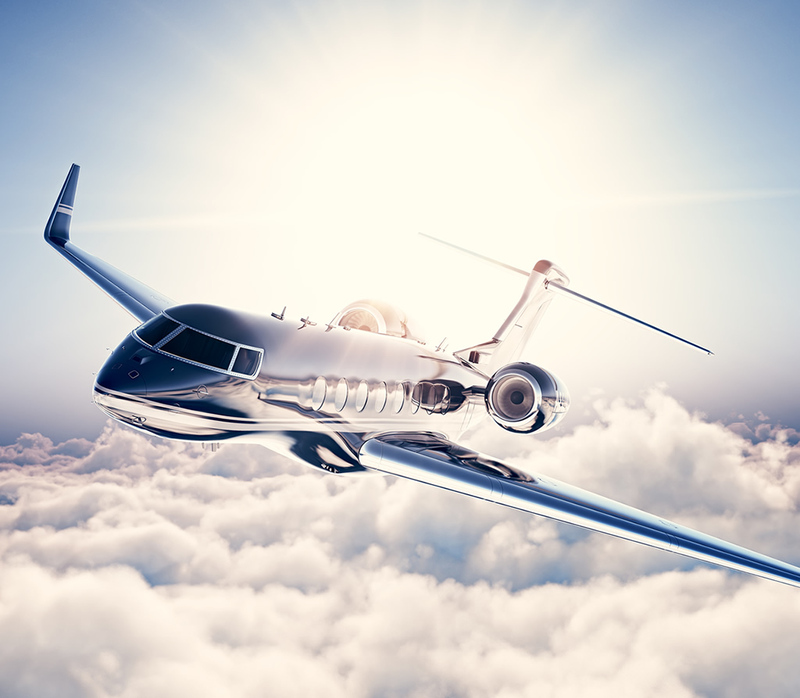 Because of the larger cabin spaces, passenger comforts can easily be added, similar to those in Corporate Jets. 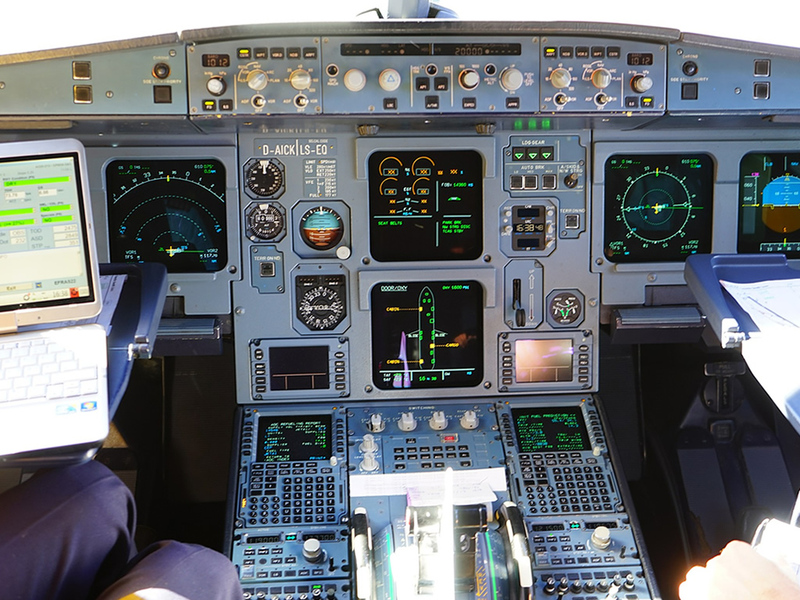 We have the experience necessary to recommend and install virtually any type of panel mounted avionics including updating or repairing of autopilots and complex flight control systems. 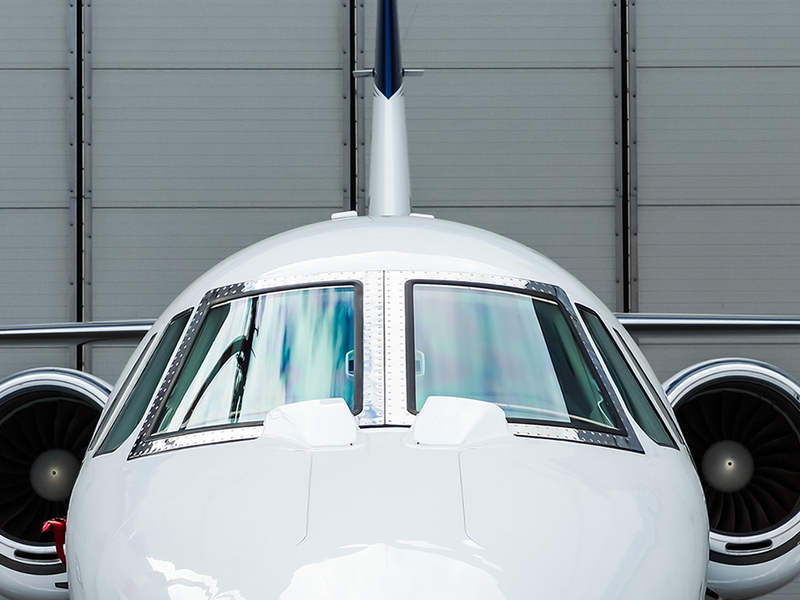 Our daily exposure to high-end aircraft makes us uniquely qualified to perform on time installations while delivering aircraft where both you and International Avionics will take mutual pride. You name the airplane’s make and model and chances are we have installed the simplest to the most complex avionics. Every pilot who takes their airplane from our hangar leaves knowing everything was done correctly. 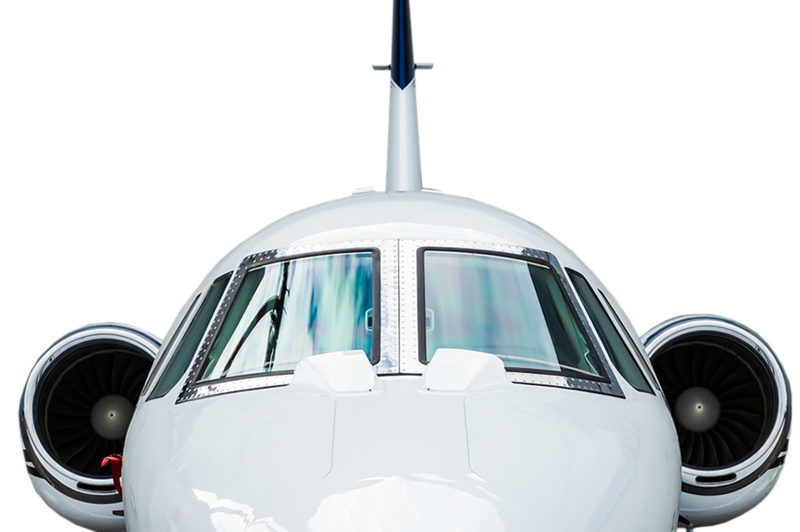 Many instruments in your airplane feed data through wiring harnesses to one [or more] of your airplane’s avionics. If the existing harnesses that effect your particular installation or repair are not neat and proper, they are changed in order to ensure long term dependability. As part of our opening every panel we carefully inspect, at no additional charge, visible wiring/harnesses for fraying, over heating, etc. And should a condition become apparent we bring this to the pilot’s attention, even if it does not directly effect the installation to which we are responsible. Every pilot leaves with an installation that was not just completed, it was done correctly by people who care and take pride in the work they do. Every airplane leaves with a clean interior and the most professional of installations. Every owner is invited to visit the hangar to both see the installation work being completed and learn what’s behind the front panel. We take pride and enjoy showing the pilot what exists behind their panel, and what will be changed. We build confidence by showing the pilot what’s going on and when we get done, the pilot leaves knowing all was done correctly. 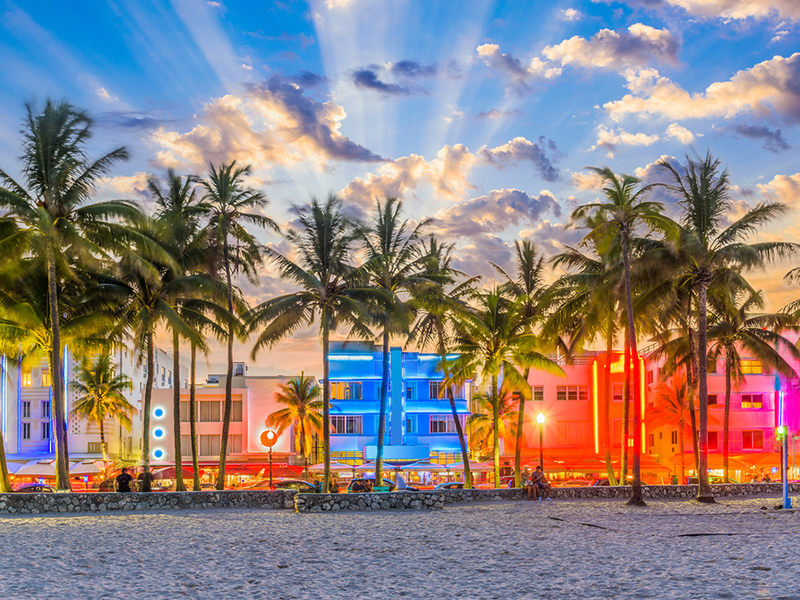 We at International Avionics in FT. Lauderdale (KFXE) invite you to fly in and ASK! We invite you to ask those questions that are sometimes difficult, such as “What if I decided to buy a GPS via the Internet (online) and just have you install it?” or “What should I look out for when buying avionics online?”. All you have to do is stop in, let us look at your airplane and get to know us. We want you to ask all the questions you have on your mind, including those that are sometimes difficult to ask. 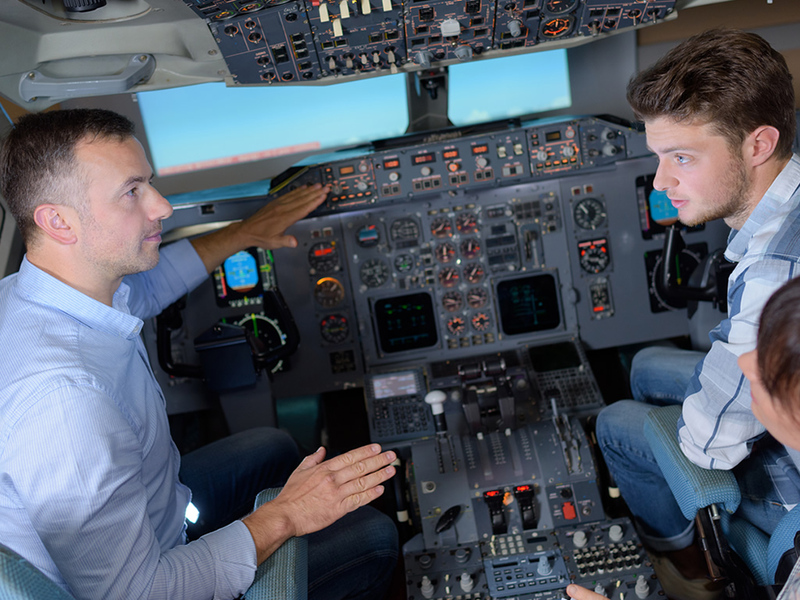 Building a relationship with an avionics specialist is something something every aircraft owner should do. Here at International Avionics, we invite you to stop in and just say “HELLO”, if only to introduce yourself and let us look at your instrument panel and answer some of your questions.